As Ghana enters its second half-century there is a widespread perception of failure of the economic and political system in delivering improved living standards to the population. This failure comes despite a solid transition to democracy, despite a recorded recovery from the economic malaise of previous decades and despite a reduction on measured levels of poverty. 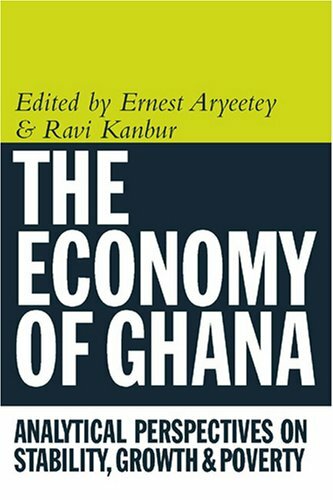 The contributors in this book analyse the reasons for this failure and sets out an analytical agenda as the basis of the course that the nations' policy makers will have to steer if Ghana is to fulfil the promise of its independence in 1957.